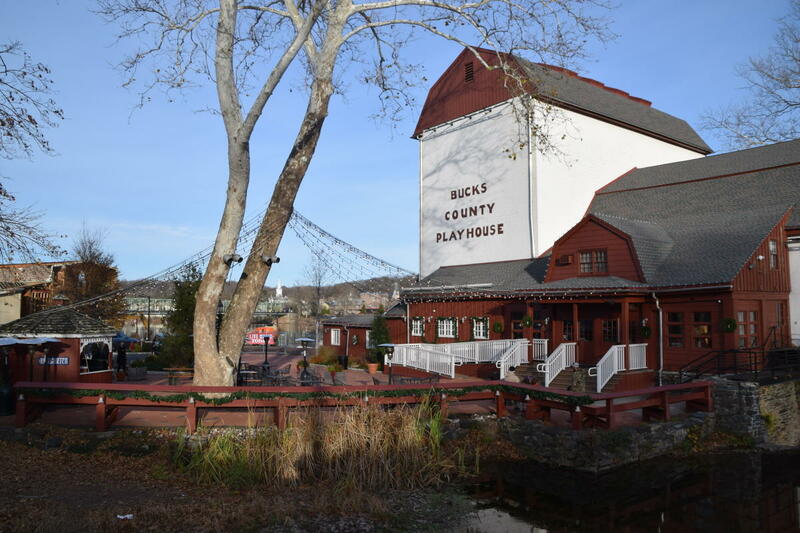 In Bucks County, it’s not hard to find a perfect place to take a photo. The trouble is choosing which one to post! With so many picturesque places and captivating experiences, it can be tough to know which ones would make the best Instagram shot. 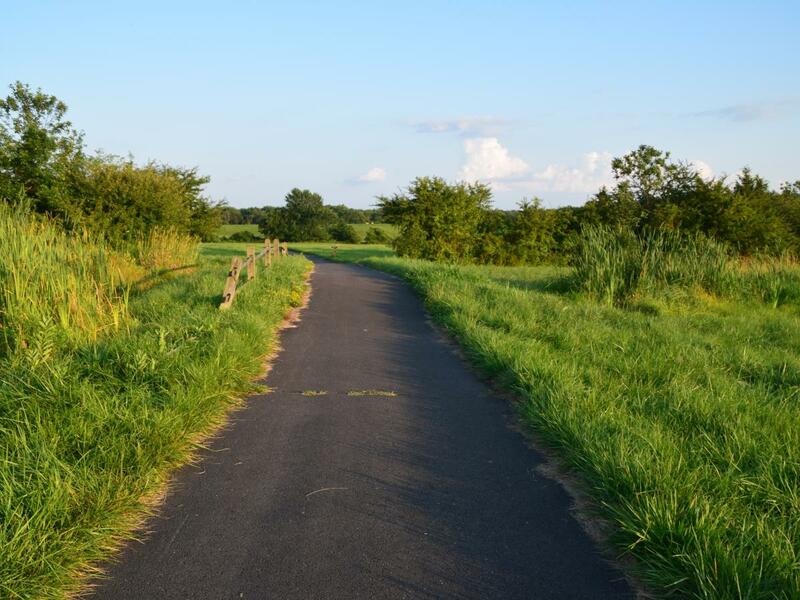 To hopefully make it a little easier, I’ve put together a list of the top locations to Instagram in Bucks County.From back roads to state parks, these places offer some of the best picture perfect spots. Running 60-miles from Easton to Bristol, the towpath is one of my favorite places to photograph. It features charming riverside homes, lovely wooded scenes, and a number of unique bridges and locks. With all the beautiful trails, landscape features, and diverse bird and insect population, there’s plenty of options for a perfect shot. 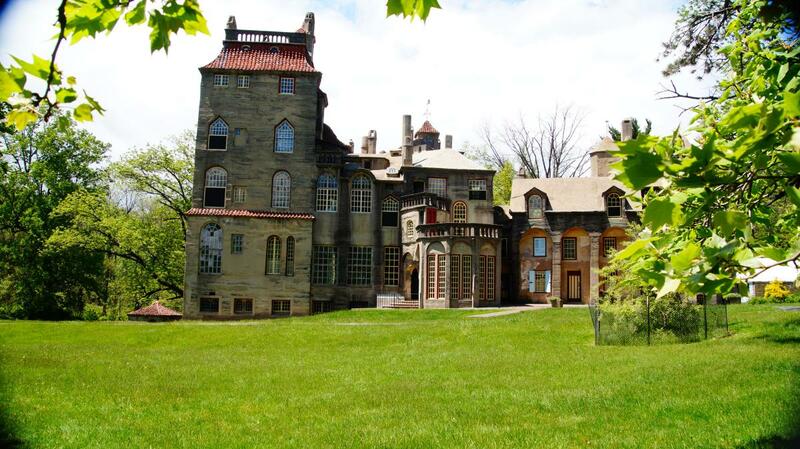 Unique architecture, combined with a picturesque property make Henry C. Mercer’s former home a great place to capture a post-worthy photo. 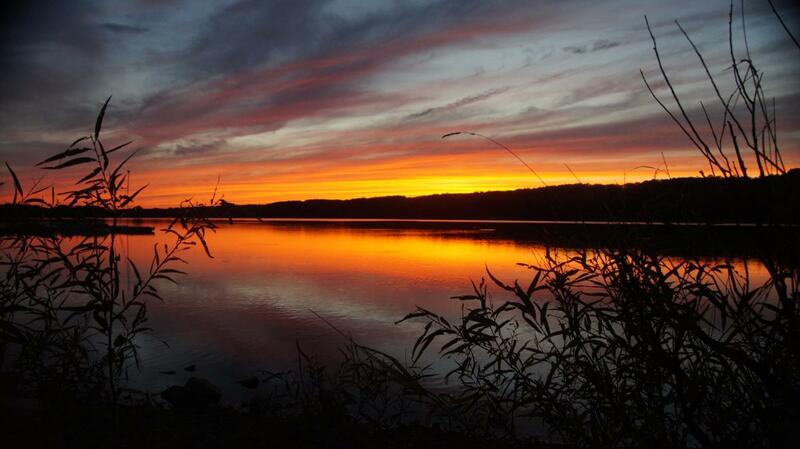 Peace Valley can be photographed at any time of day, in any season and make the perfect Instagram post. One of my favorite times to capture the beauty of the park is at sunset in the summertime. 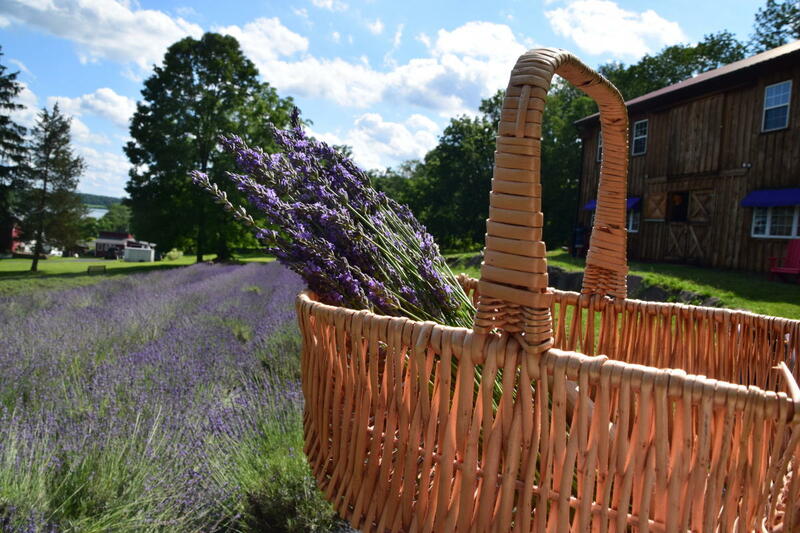 Visit to experience the perfumed-filled air, shop their unique selection of homemade products or pick your own lavender in June and July. As a riverside town, New Hope boasts many lovely photo options from quaint shops and eateries to the Lambertville Bridge. One of my favorite hidden gems is Cuttalossa Road in New Hope. 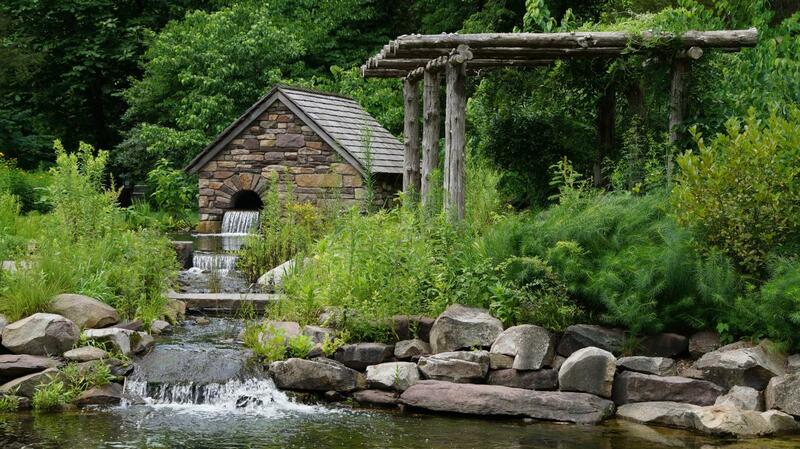 Nestled in a wooded valley, featuring a beautiful farm and a property that looks like it’s straight out of a fairy tale, this is one of the best Instagram spots in Bucks County. Located in Warrington, PA, few people know about this little gem. However, it’s got all the ingredients for a perfect Instagram spot, including a pretty trail, wooded bridges and a beautiful reservoir. 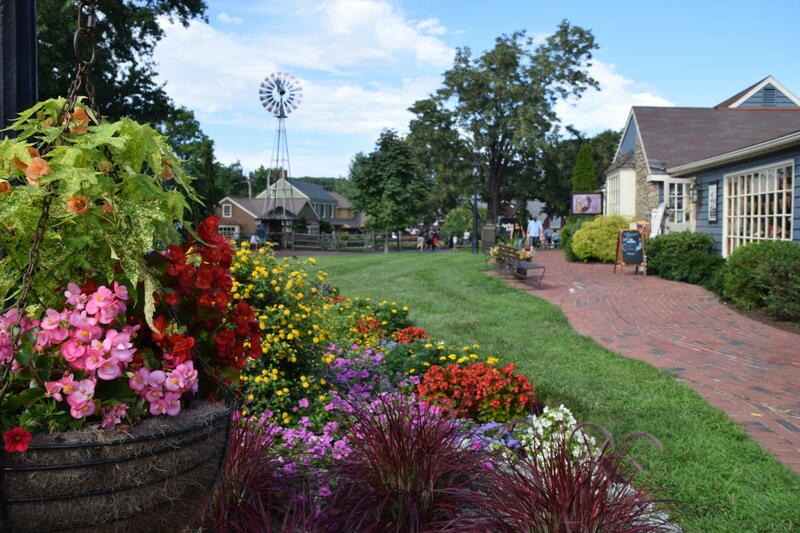 Charming shops and exquisite landscaping make the ideal combination for an Instagramable photo of this Bucks County location. Tyler Park in Newtown offers a number of options for a good photo. 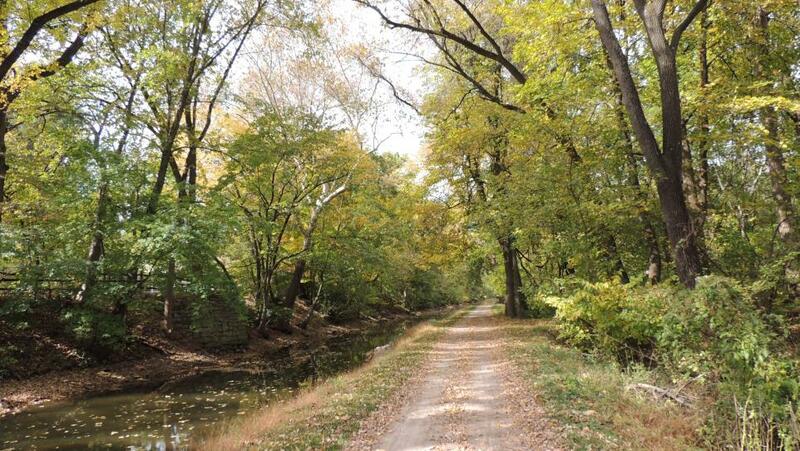 Try one of the hiking trails, Neshaminy Creek or the Schofield Covered Bridge. 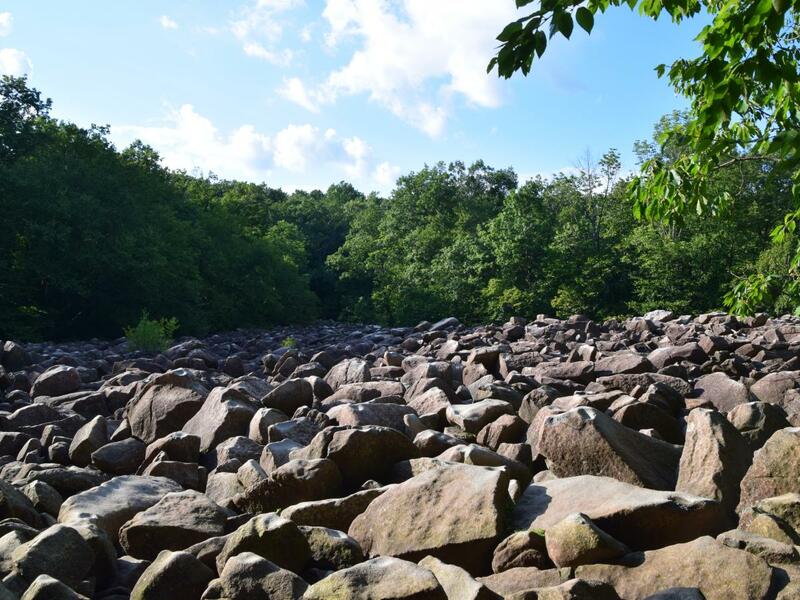 I consider this place one of Bucks County’s greatest mysteries – a seven-acre field of boulders piled ten-feet deep. And they all make a ringing sound when struck with a hammer. 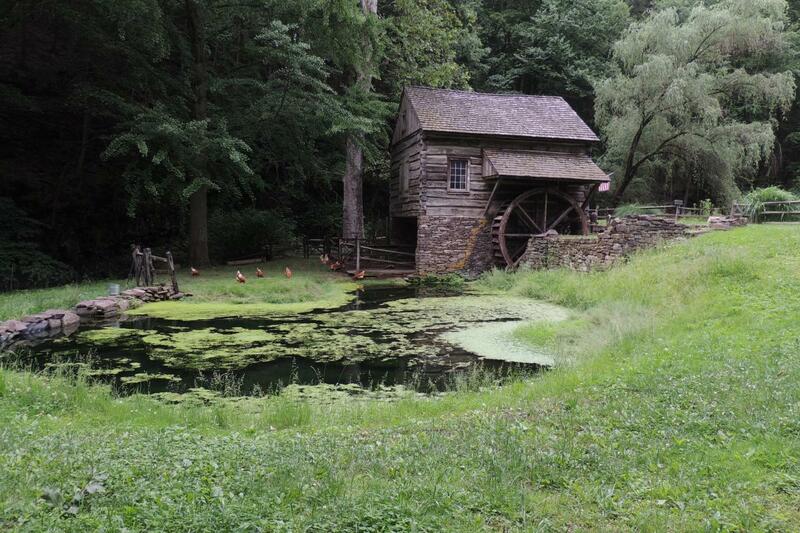 Explore the rest of the park and be sure to grab photos of Bucks County’s tallest waterfall. 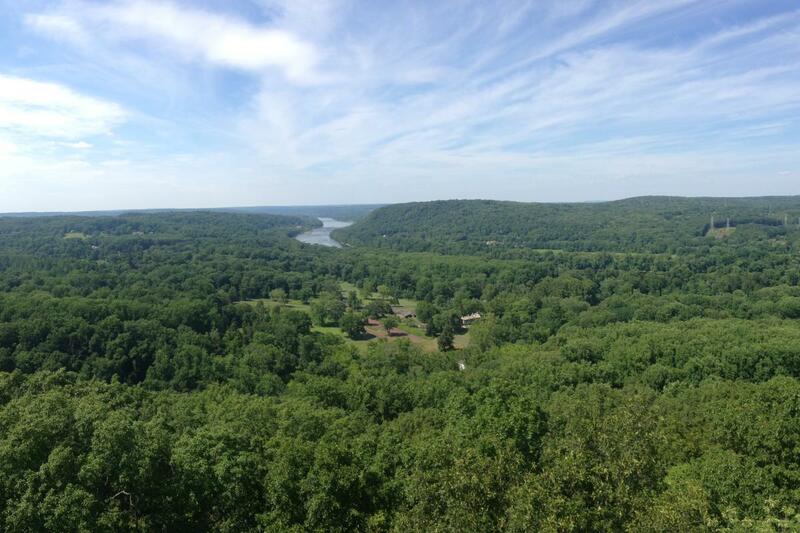 The view from the top of this 125-foot tower will give you a 14-mile breathtaking view on a clear day. You won’t want to forget your camera here! 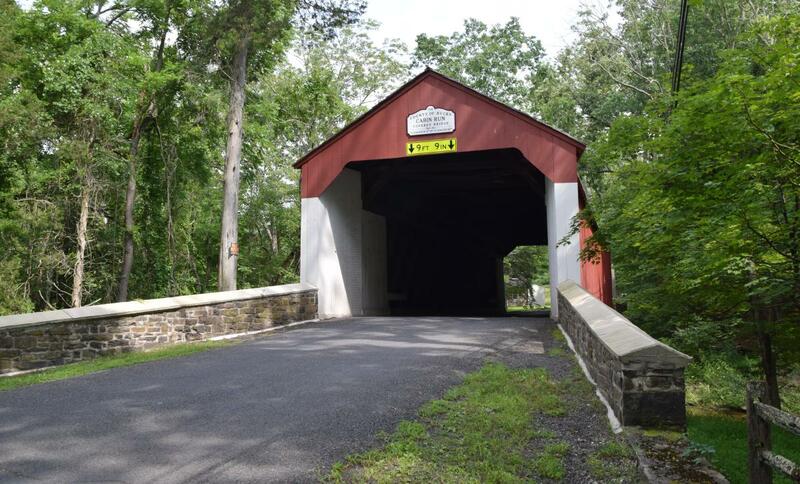 Bucks County is home to 10 covered bridges. One of my favorites to photograph is Cabin Run Covered Bridge. 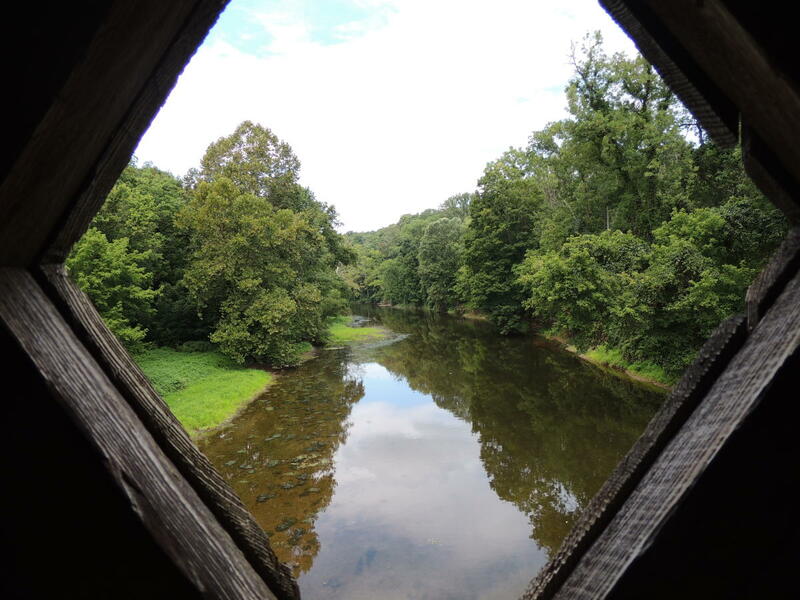 Also, check out the creek that runs underneath the bridge for great photos. 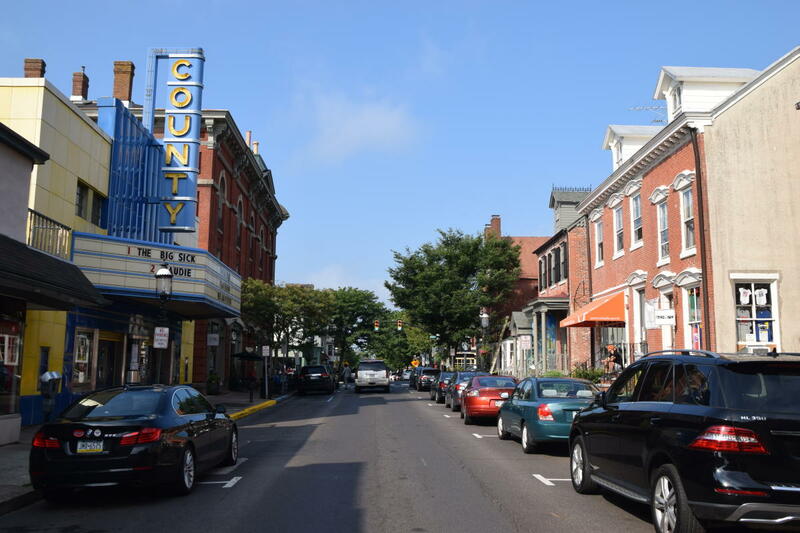 From historic buildings to quaint eateries and lively streets, Doylestown Borough has many options for a great Instagram photo. 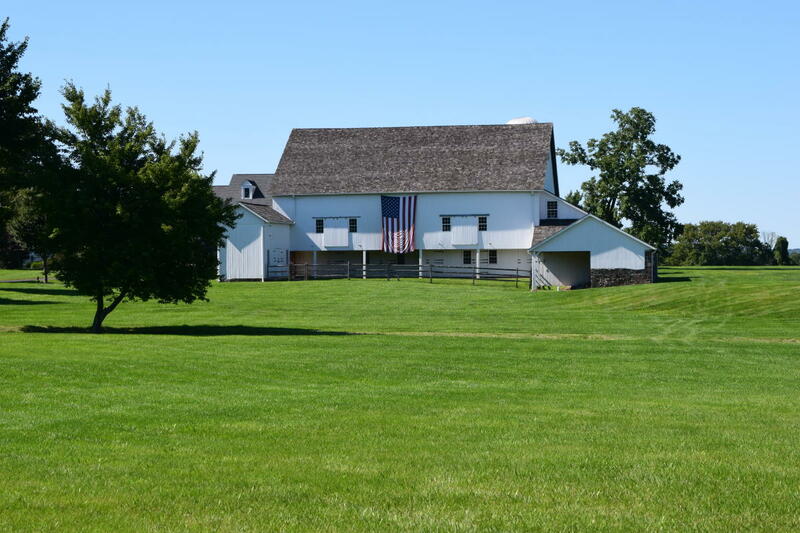 The gorgeous barns and country farms make Rushland Road in Jamison a perfect spot to grab photos in any season.